Do you guys remember the game ‘Bubuka ang Bulaklak’? I am pretty sure you guys played this game when you were young. I remember playing this game when i was a kid, and now Zia is playing the same game with her cousins and aunts. Marian posted this adorable of Zia playing the game. And they have their own version of the game for Zia. 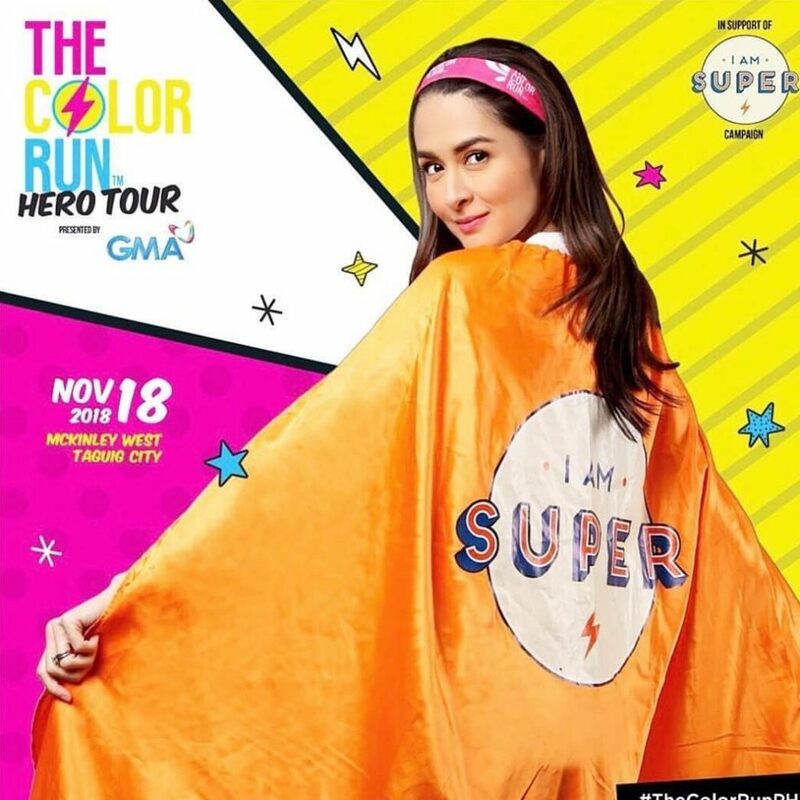 In other news, Upgrade your style on Nov 18 for #TheColorRunPH Hero Tour! Get this limited edition #IAmSuper cape for P150. Hurry! Available only at OLYMPIC VILLAGE – Fisher Mall, Market! Market!, Glorietta 2, and Alabang Town Center & SPORTSHOUSE – SM Mall of Asia. See you at the #happiest5k on the planet! Come celebrate the superhero in all of us on November 18 at McKinley West, Taguig!